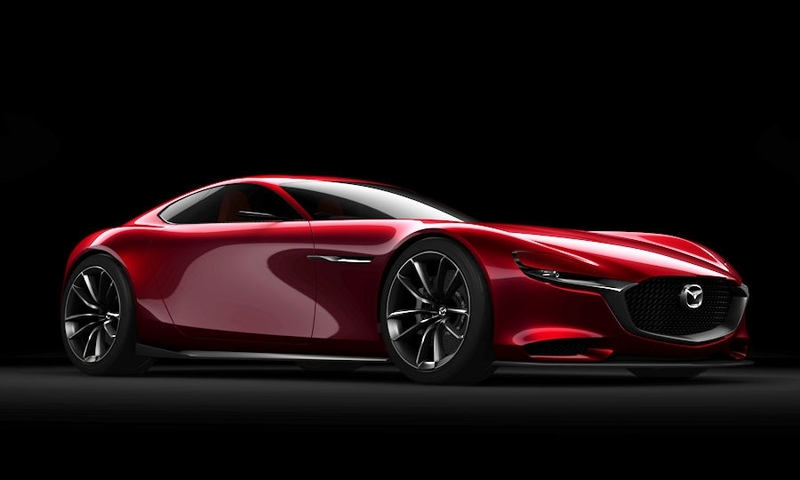 TOKYO -- For the last eight years, a team of 50 engineers has slaved away on Mazda Motor Corp.’s signature rotary engine, seeking a breakthrough for the unique design Mazda had championed for decades, almost alone in its enthusiasm. 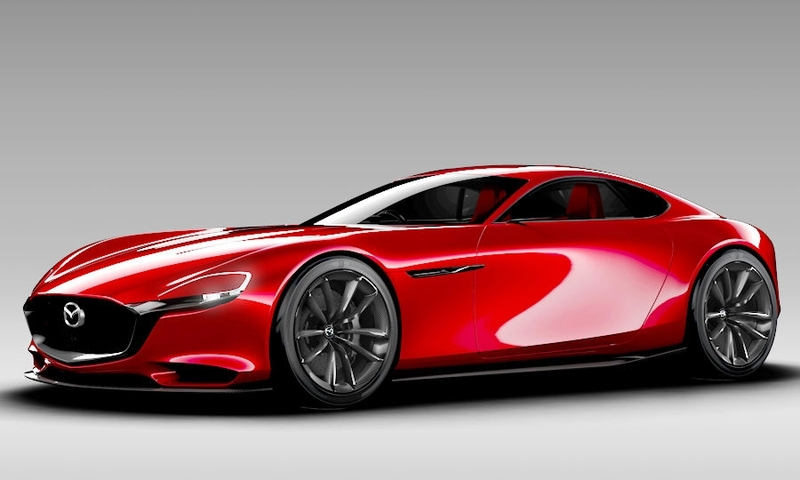 The engine, code-named 16X, still hasn’t reached the performance targets that would make it suitable to power a successor for Mazda’s iconic RX-7 and RX-8 sports cars. 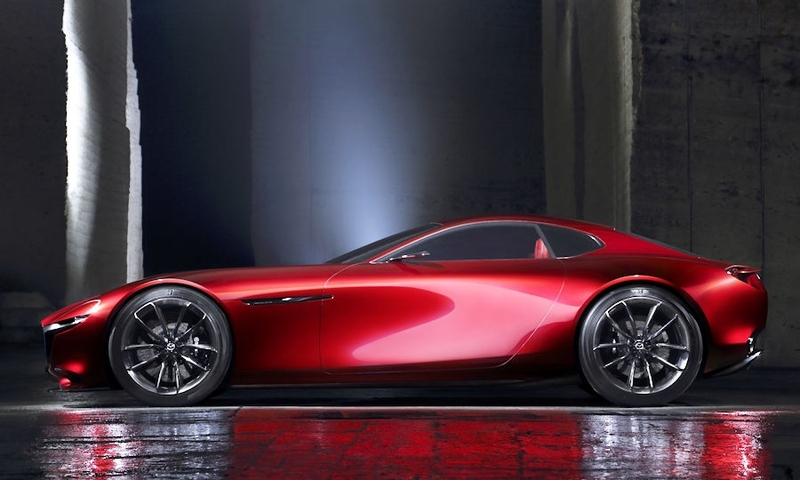 Yet the small Japanese automaker refuses to give up on the technology despite its limited r&d funds, Mazda CEO Masamichi Kogai told reporters Tuesday. 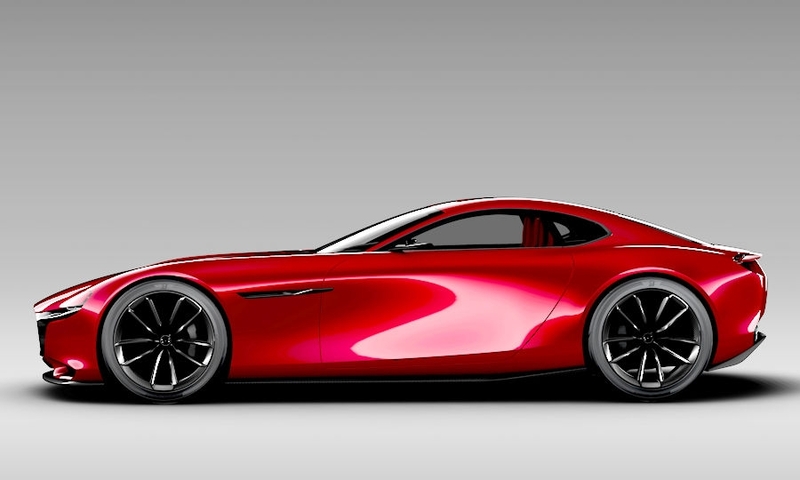 Mazda unveiled a two-seat coupe concept called the RX-Vision at the Tokyo Motor Show on Wednesday to illustrate the dream. 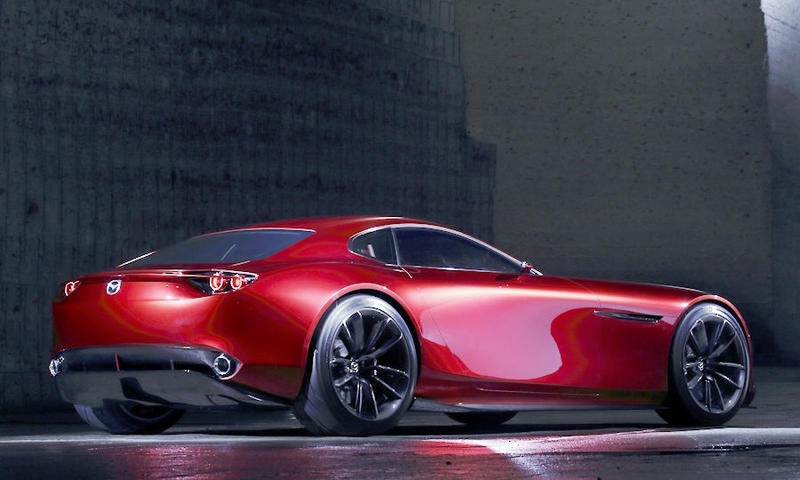 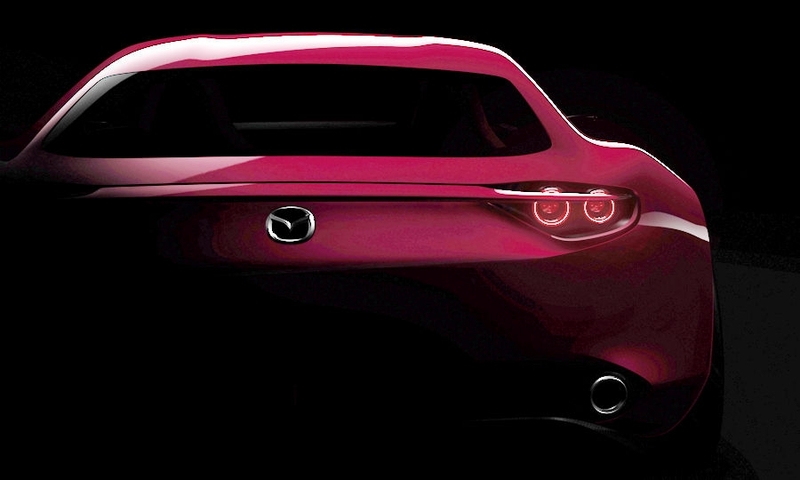 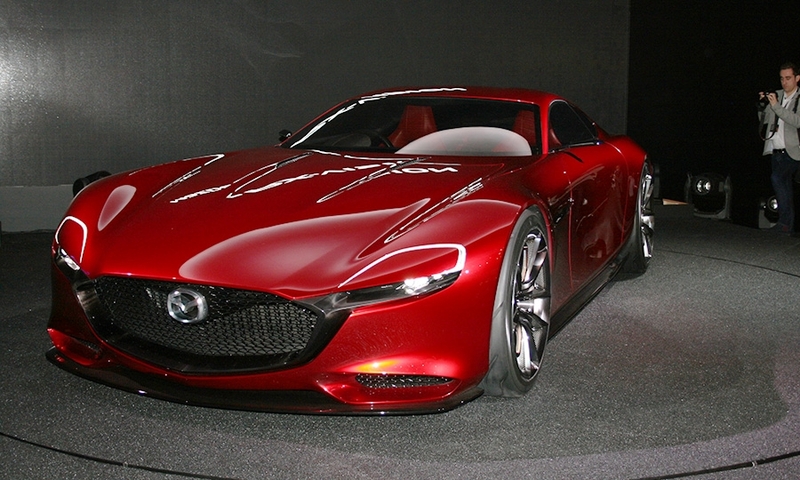 It uses a modified version of the 16X engine developed in the mid-2000s and shown in Mazda’s 2007 Taiki concept. 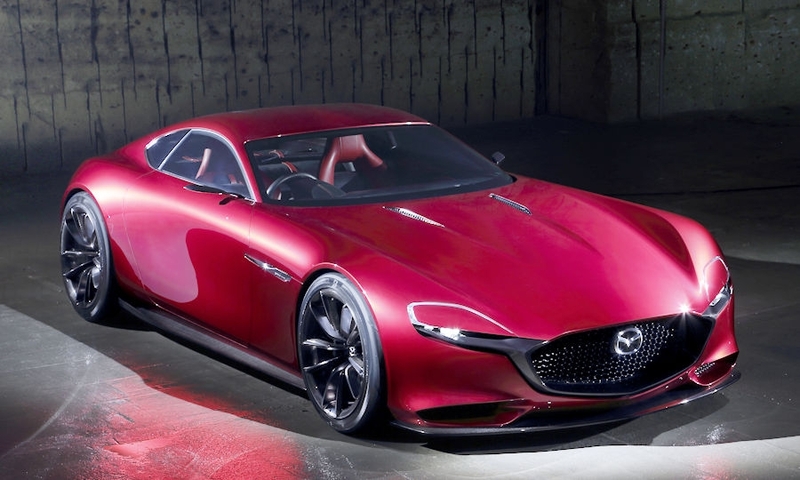 If the rotary engine improves enough for the coupe to go to production, the car likely would use the underpinnings of the MX-5 Miata roadster. 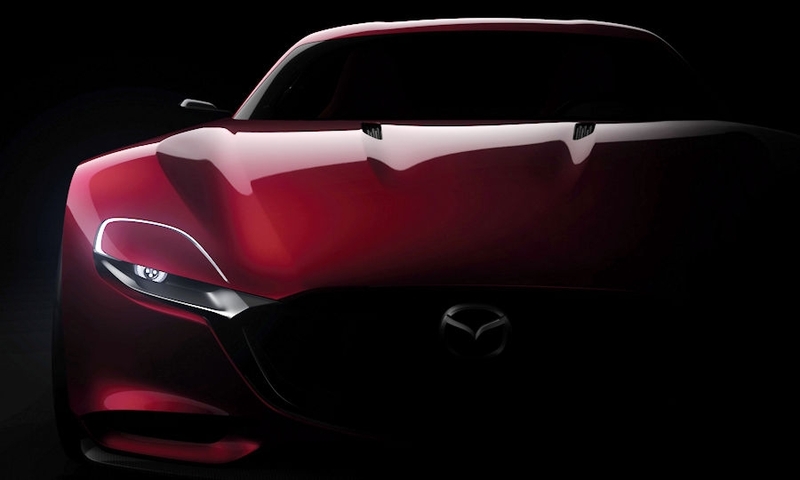 With its front-engine, rear-wheel-drive configuration, the MX-5 chassis is “close to perfection” for a sports car, Kogai said, though it would need to be stiffer to handle the more powerful rotary engine. 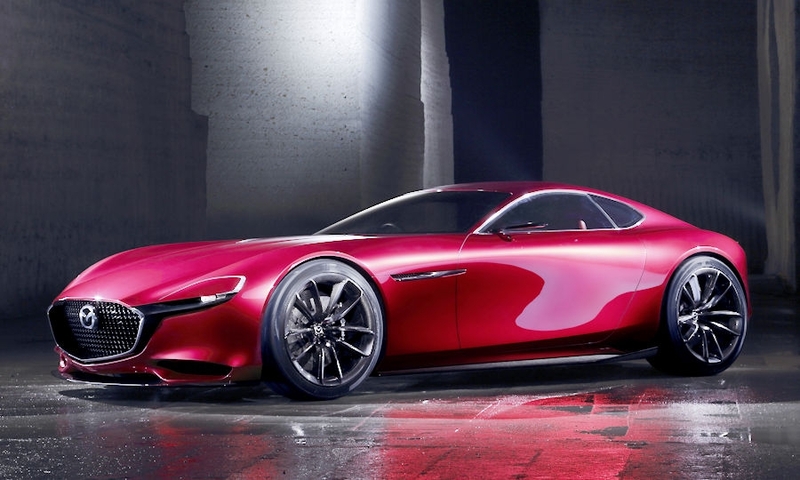 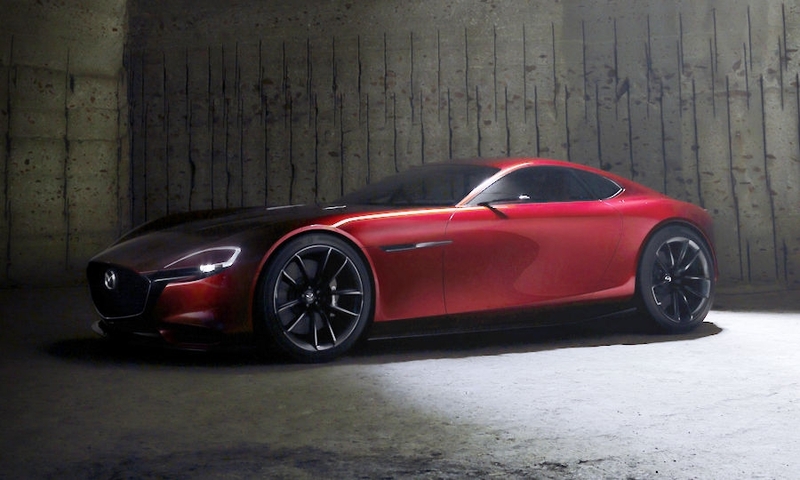 Mazda has no timetable for introducing a sports car using the rotary engine, partly out of a reluctance to put pressure on its engineers to solve the problems of rotary engines. 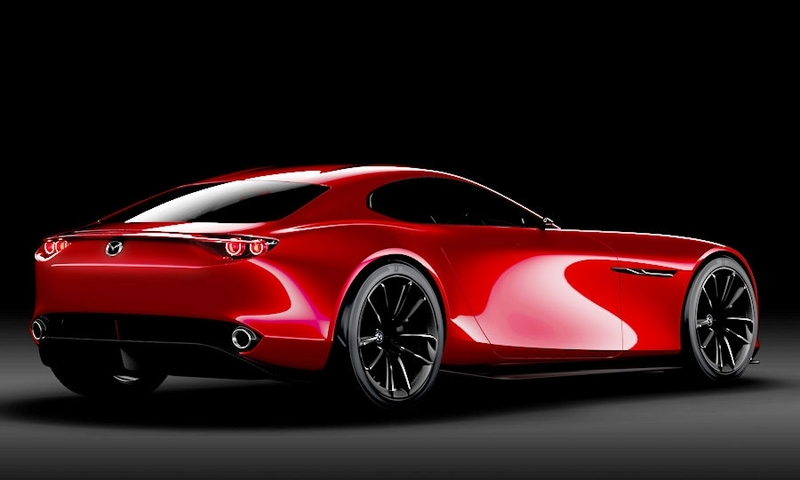 Historically, they have been less fuel efficient and less reliable than traditional gasoline engines, with higher emissions. 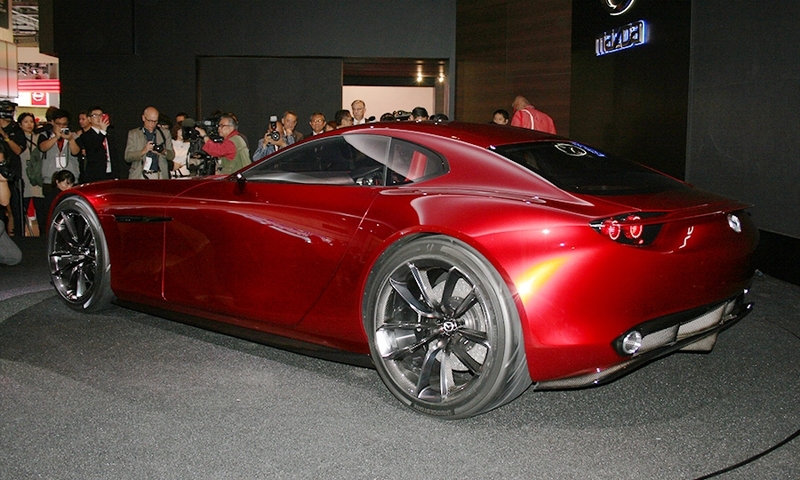 Kiyoshi Fujiwara, Mazda’s r&d chief, said the team working on the rotary engine project is small but fiercely dedicated.